PRCA MENA is pleased to announce that it is partnering with Instinctif Partners for the launch of its own training academy. 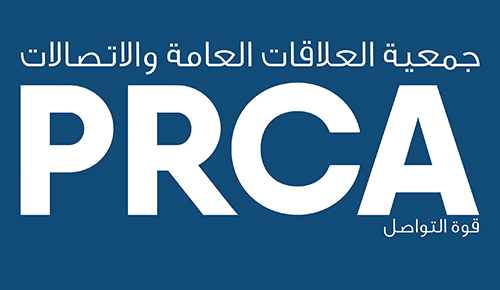 The CPD-accredited programme includes both face-to-face training in the region as well as webinars and will be overseen from PRCA MENA’s office in Dubai. PR and communications professionals will be allocated a training budget as well as a bespoke guide and staff will be able to learn new skills, develop best practice, and stay abreast of the latest developments in areas they already operate in. The academy follows the recent success of the Qcademy by Q Communications, a training academy for an 18 strong team in both Dubai and Abu Dhabi specialising in integrated PR campaigns and strategic, cutting-edge event management.